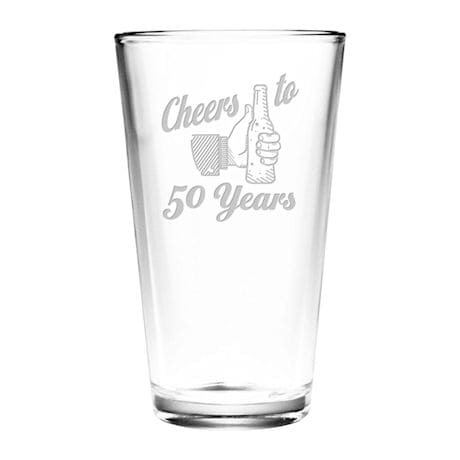 Raise a (pint) glass - cheers to you on your special day! 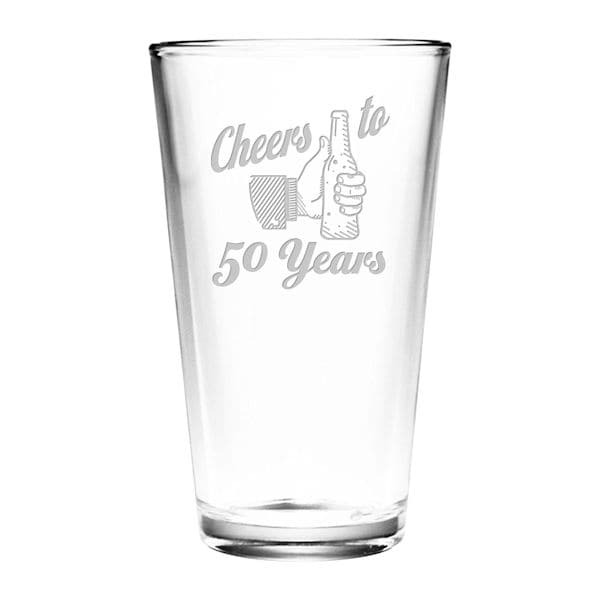 Every year is worth celebrating with this personalized pint glass. Get it for the birthday boy or girl who has everything. Sand-etched and hand-cut by skilled artisans in the USA, each glass holds 16 oz. Personalize with age (0-99). Dishwasher safe. Allow 3 weeks. No rush delivery or gift box. Made in the USA. Item can only be shipped within the Continental US.